Lavender Guest House is a Boutique Guest House and is run by the owners, Maxine and Albert van Zyl. 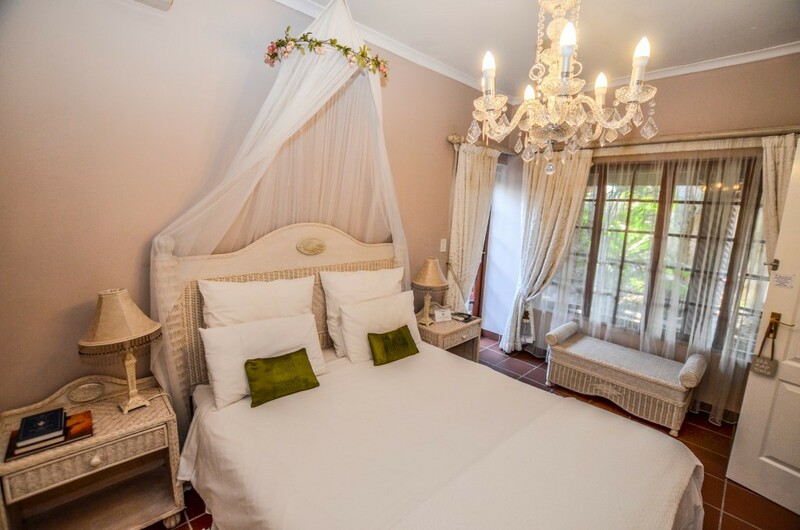 Nestled in the heart of the South African Lowveld, Lavender Guest House, offers a serene retreat in colonial elegance and luxury in a secluded setting. 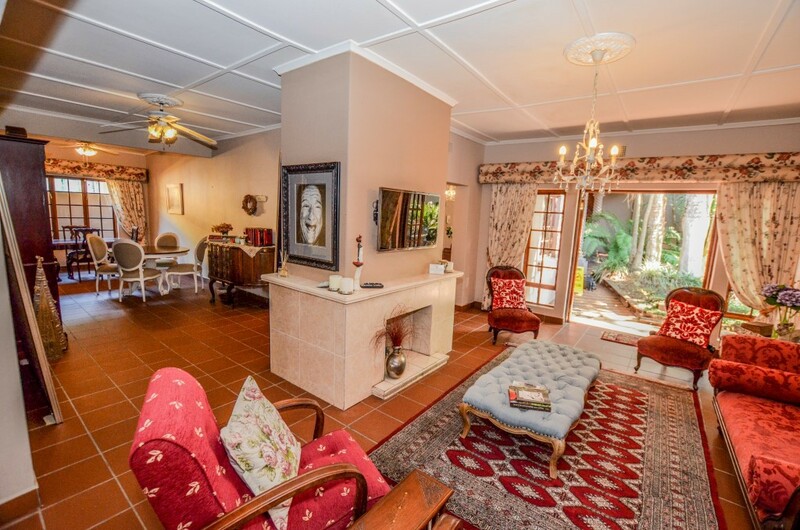 Soak up warm African evenings in our tranquil lounge/garden. Services include; laundry service, message, fax and email service, valet service. picnic baskets on request. 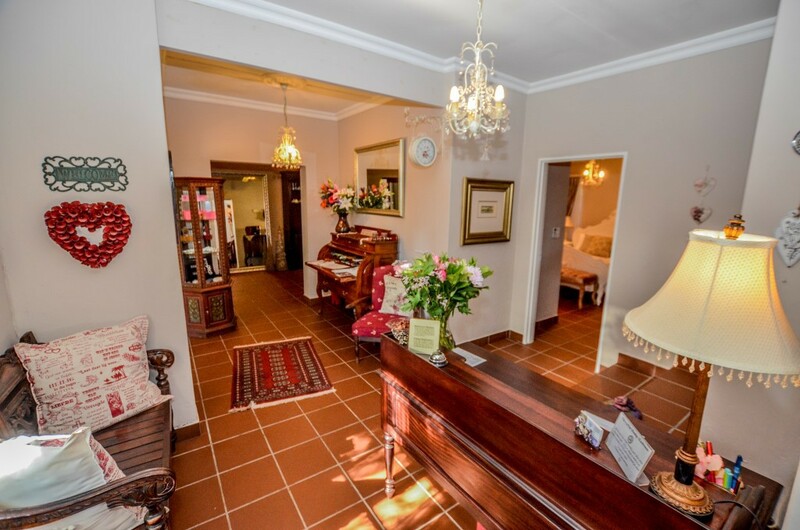 Professional and friendly staff will help make your stay a memorable one. 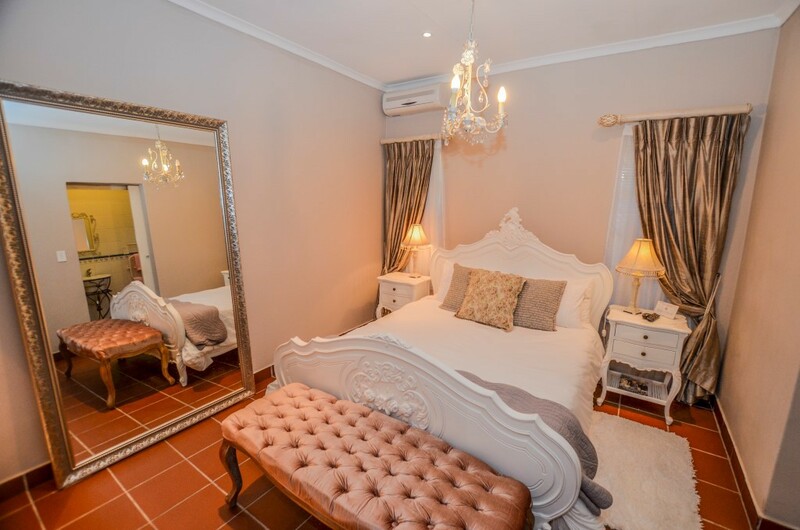 Eclectic décor lends individual charm to each en-suite bedroom all equipped with crisp percale linen, warm towels, mini-bar, tea and coffee making facilities, hairdryer, safe, daily newspapers, etc. Scrumptious English/Continental breakfasts are served in our dining room or lush garden.